Desktop publishing services are especially useful when you have your documents in a ready made format which contains text and images. After the text has been translated, you need to make sure the document looks exactly like the original. 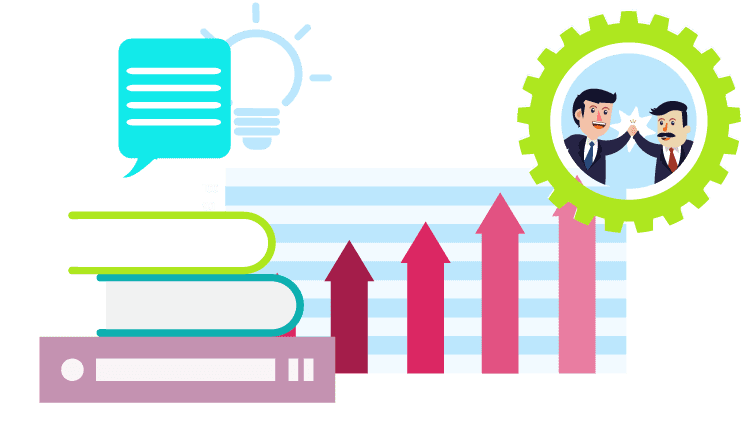 What is Desktop Publishing and Who Can Provide This Service? 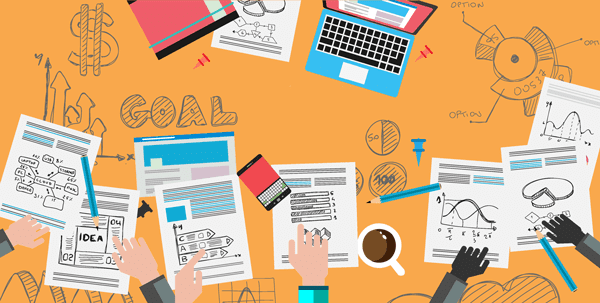 USA Translate is a leading translation agency in USA which provides fast, affordable, high quality translations for documents and websites, from and into just about any language. We are working 24 hours a day, 7 days a week and no document is too small for us! Access high quality language translation with our help! They do an excellent job. Cristina is very kind and helpful and goes an extra mile to help you. I needed a translation done in 24 hours and the job was perfectly done on time. I will definitely use their services again. Translation into Spanish perfectly done, fast and professional quality. Great company to work with. My certified translation Spanish to English was done perfectly. Amazing fast service. Got the same day my documents from Spanish to English certified and notarized. Great help with my English to Spanish translation. Quote provided in 3 minutes and I received my certified translation in 5 hours, great! My birth certificate needed to be translated from French into English for USCIS. I received the translation the same day. Recommended. I have requested for an official translation from Urdu do English. 20 usd, great service and price. Great job. They did a certified translation from Hebrew into English. Great price too! I contacted them in live chat to request a quote and send the document per live chat. Got in a couple of minutes the quote and payment and the certified translation the same day. No extra cost. Great service. Good service, very pleased with the speed of the certified translation. I will definitely use them again! Our client needed to have a brochure translated from English into Portuguese. Fast delivery and with correct settings at no extra cost. Excellent service! Reasonable cost for the translation. My translation was ready the same day. Would recommend it for sure. 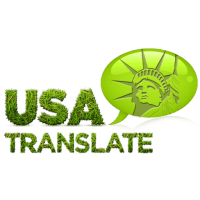 Usa Translate has done several projects for us and always 100 percent accurate. Recommended. Needed to have an urgent translation for an article with a tight deadline. Got it the same day. Perfect. Thank you guys! Needed to have some documents translated into Swedish for our client in Sweden. They are great with their prices as most translation companies charge much more per word. Received the translation quickly and high quality (according to our importers in Sweden). Quick service and great communication. The staff was very helpful and translated the Spanish to English translation the same day at no extra cost.